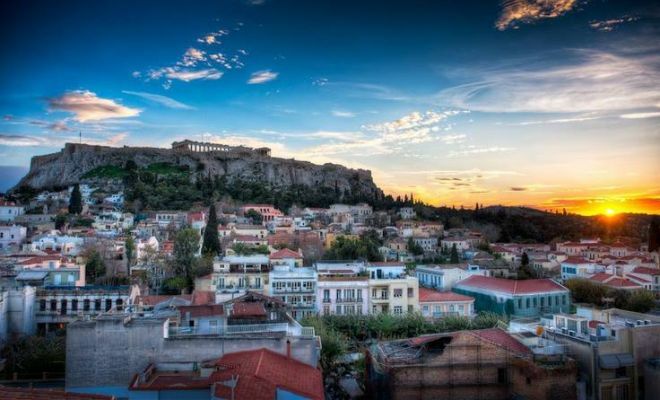 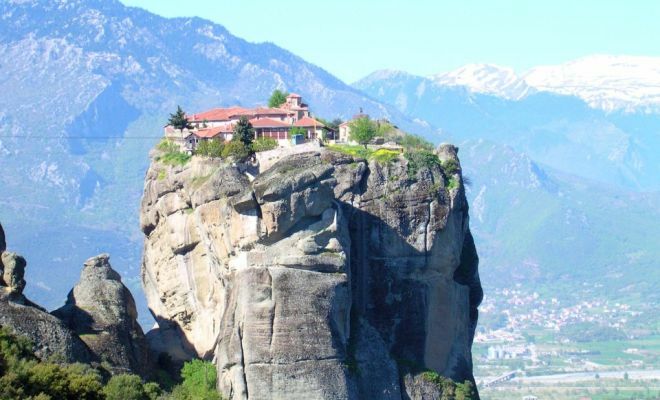 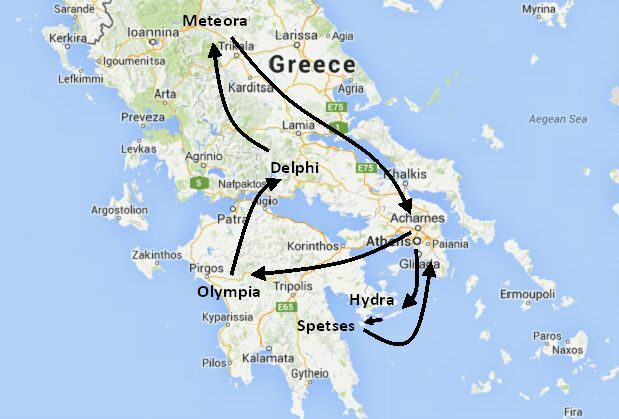 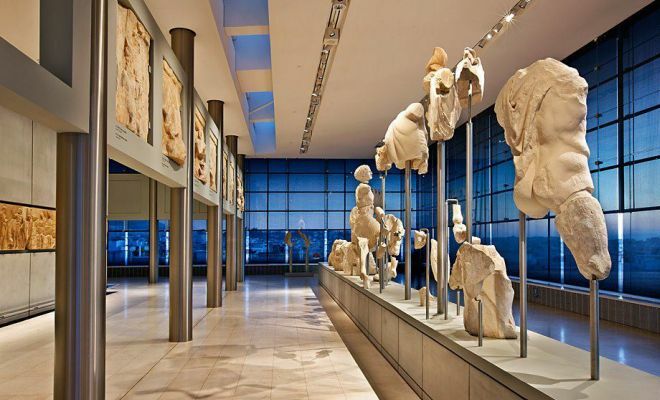 7 night Athens and Ancient Greece mainland tour. 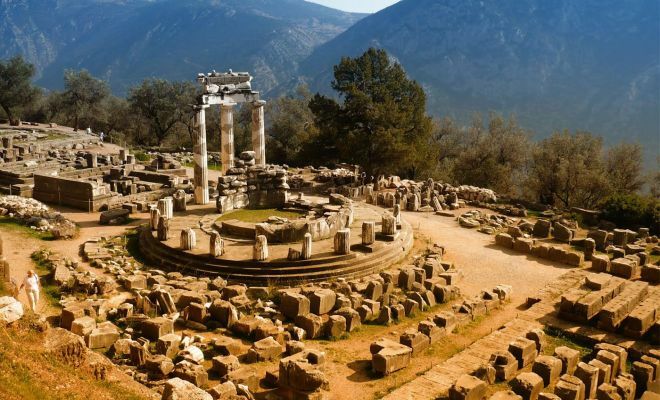 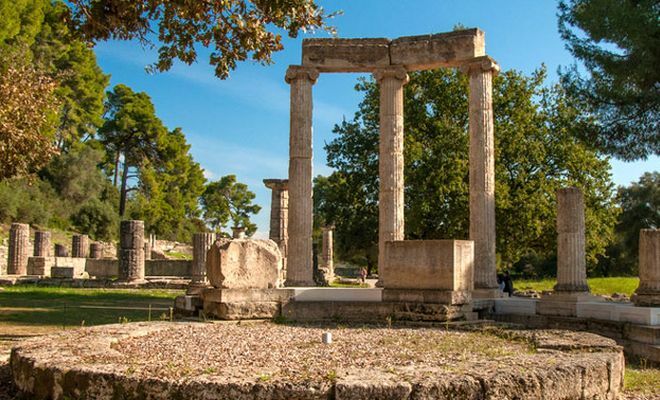 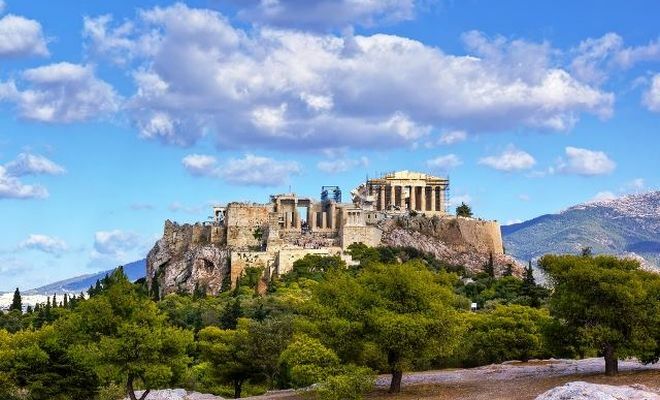 Visit the exciting city of Athens with its rich Archeological history and then follow the 3 night Classical Greece tour to Olympia, Delphi and Meteora. 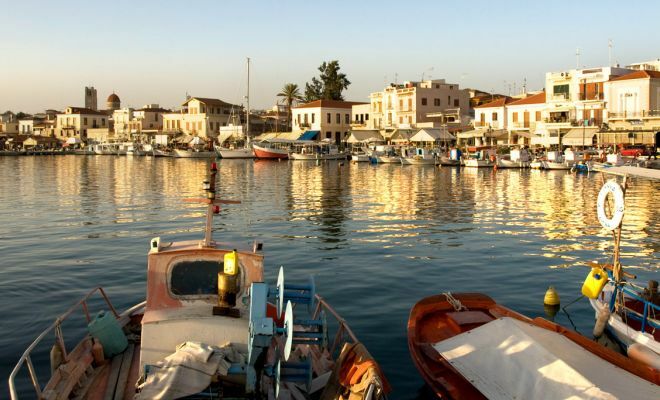 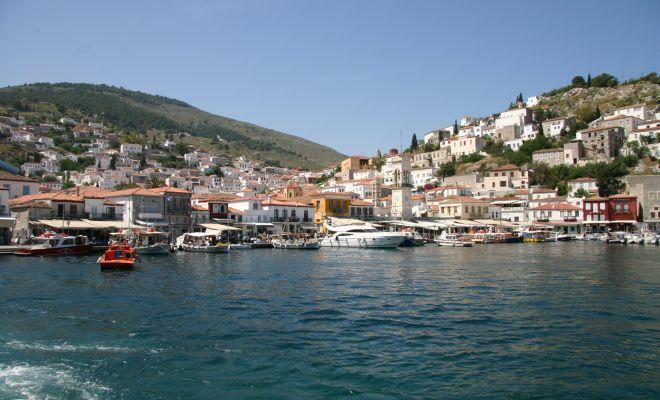 Morning transfer to the port to embark your cruise ship for your full day cruise to the islands of Aegina, Poros, and Hydra. 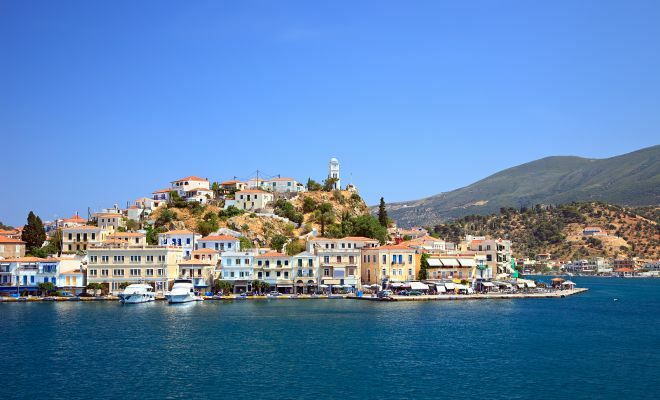 Includes lunch on board.